Founded in 1877, American Humane is committed to ensuring the safety, welfare and well-being of animals. Our leadership programs are first to serve in promoting and nurturing the bonds between animals and humans. As the oldest national humane organization, American Humane has been at the forefront of every major progressive effort to protect farm animals and companion animals from abuse and neglect. American Humane has a diverse portfolio of programs including Humane Hollywood™, which monitors animals on film production sets to American Humane Rescue which has been helping rescue animals in disaster areas since 1916. To learn more about the many programs of American Humane, please visit www.americanhumane.org. The American Humane Farm Program program is dedicated to improving the lives of farm animals and celebrating the people committed to humanely raising them. Our American Humane Certified™ program was developed in 2000 to certify humane farming and ranching practices. 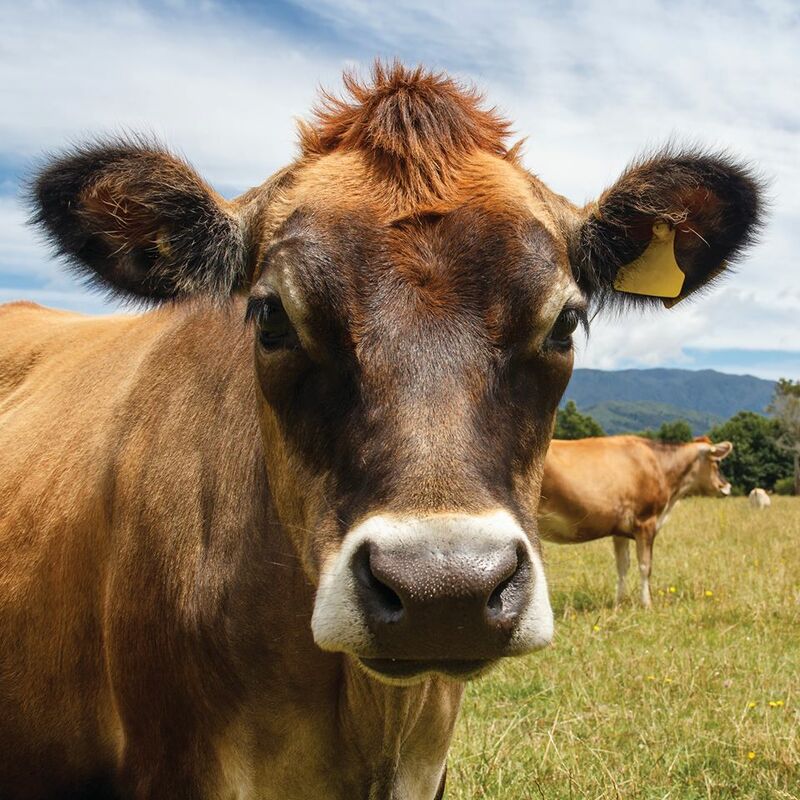 American Humane works internationally with farmers, food companies, veterinarians, and academics to enhance farm animal welfare and provide consumers humane food choices. American Humane Farm Program started with the simple premise that humane treatment of farm animals should be grounded on solid scientific research, proven best practices, and verification through third-party auditing. The Scientific Advisory Committee, composed of renowned animal science professionals, veterinarians, and practitioners, provides the expertise that ensures the American Humane Certified™ animal welfare standards are science-based, species-specific, and align with best practices. The Scientific Advisory Committee frequently reviews the animal welfare standards to help assure they reflect current research, scientific knowledge and best practices. The American Humane Certified™ animal welfare standards are fully transparent and available under the “Our Standards” tab. American Humane Farm Program provides comprehensive audit tools and online data management which allows for timely registration for new producers as well as on-going audit monitoring for existing program participants. 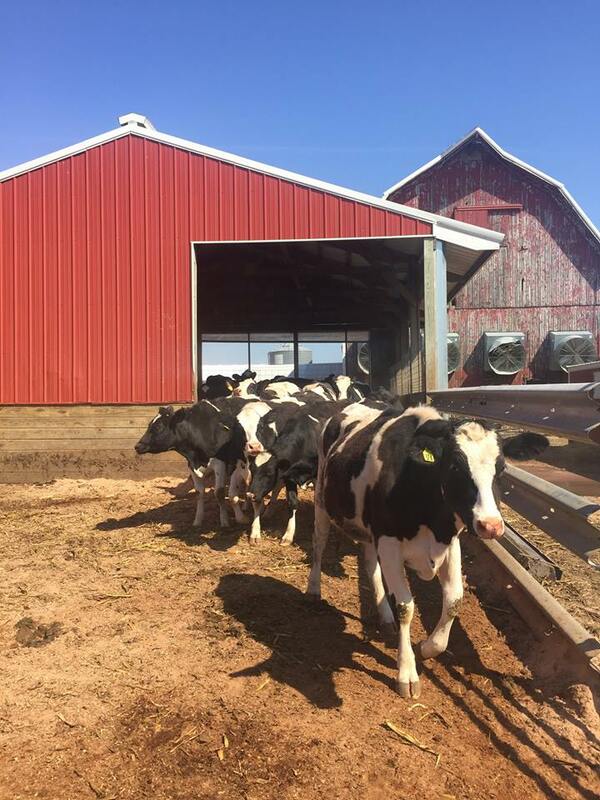 Farms of all sizes are encouraged to join the American Humane Certified™ program as excellent animal welfare can be achieved on both small and large farms. After committing to the program, independent, third-party auditors conduct thorough on-site inspections of the farms to determine their compliance with the animal welfare standards. Auditors are ISO compliant and professionally trained in their respective species. Third-party audits provide integrity and help assure that only farms that meet the stringent requirements of the American Humane Certified™ program are eligible to receive certification. American Humane Farm Program helps to provide verifiable assurance to consumers and retailers that products carrying the American Humane Certified™ label have met rigorous, science-based animal welfare standards and that the animals in the program were humanely raised.